Learn how you can boost your sales efforts with this handy infographic that contains 7 Awesome Stats On Employee Advocacy. 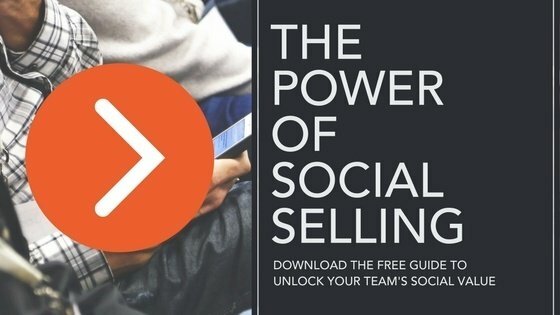 Hey there sales people! We know that the pressure’s always on when it comes to pulling in new leads, converting them to sales and delighting your exisiting customers. The need to stay on top of your game and up to date with the latest trends can be tough, especially if your company doesn’t see the value in doing so. Check out our article on the 4 reasons why employees don’t share company content! Employee Advocacy really can help your short term sales targets and your long term goals. All the while, you’ll learn and know more about your customers than ever before, it’s about building better relationships for sustainable growth. We’ve done the research and have found some awesome stats from the Sales Quota and Social Media Survey (2012) that show the direct benefits that could be found. Enjoy!